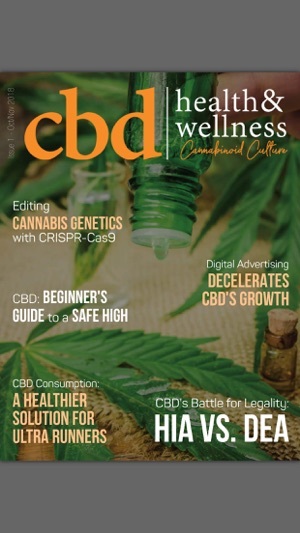 CBD Health and Wellness is a brand-new magazine focusing exclusively on the sale, production, and research of CBD and other Cannabinoids. 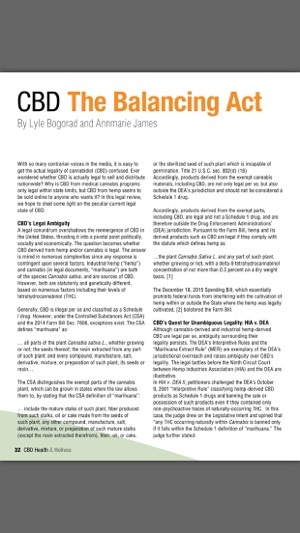 Drawing on experts from around the world, CBD Health and Wellness hopes to connect readers with qualified and accurate sources of information. 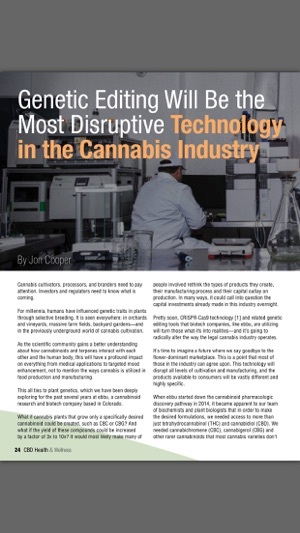 We will find the hard facts surrounding CBD, describe the current state of the CBD market and research, and help cultivate the industry’s rise over the years to come. 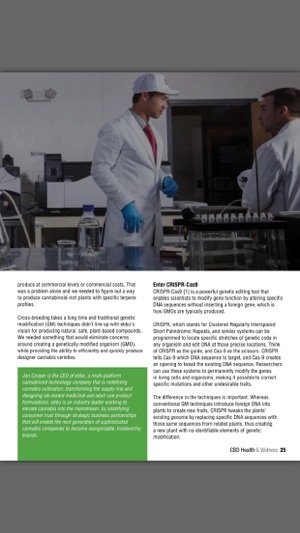 Our magazine is distributed to every laboratory and extraction facility from the United States to Israel and everywhere in between. 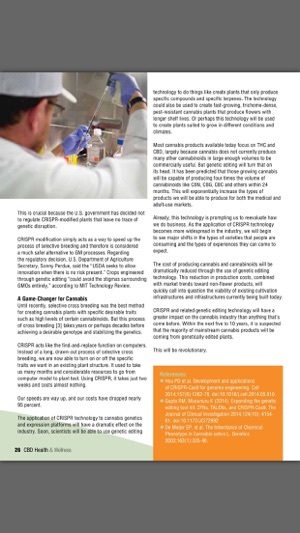 We also post daily content on our blog that reaches an even wider spectrum of viewers keeping them educated on the latest in business, science, and news related to the CBD industry. Payment will be charged to your Account at confirmation of purchase. Subscription automatically renews unless auto-renew is turned off at least 24-hours before the end of the current period. Account will be charged for renewal within 24-hours prior to the end of the current period, and identify the cost of the renewal. Subscriptions may be managed by you and auto-renewal may be turned off by going to your user's Account Settings after purchase. No cancellation of the current subscription is allowed during active subscription period. Any unused portion of a free trial period, if offered, will be forfeited when you purchase a subscription to CBD Health Wellness Magazine.